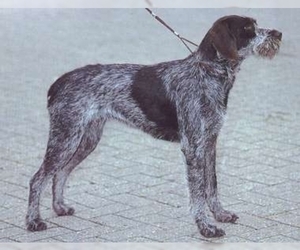 Overview: The Ariege Pointer is a hunting dog that originated in France. 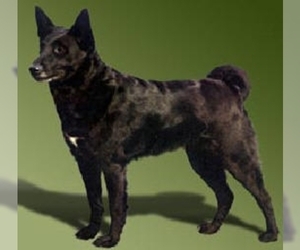 They make a good family dog, with the right training. 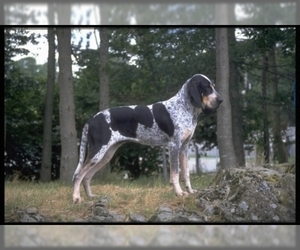 Character: The Ariege Pointer is energetic, independent and loyal. 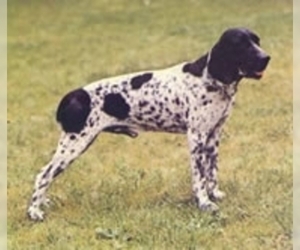 Temperament: The Ariege Pointer gets along well with children and other dogs when raised together. Care: The Ariege Pointer needs to be brushed regularly. 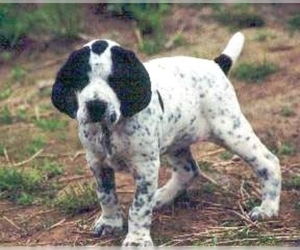 Training: The Ariege Pointer is independent and responds best to respectful, consistent training. 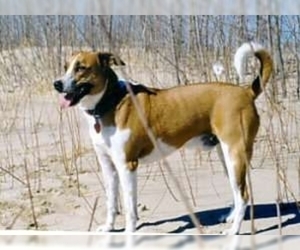 Activity: The Ariege Pointer needs regular exercise.